Everyone's favorite stuck-in-the-Soviet-era Russian car company is making moves to fend off foreign car competition in Russia. In response to foreign car companies rapidly expanding their Russian market Lada plans to try to bring their cars and their company into the modern era. In an attempt to defend the company's 24% market share in Russia Lada's parent , OAO Avto VAZ, will be investing 5.4 billion dollars into the car company over the next few years. Seven new models will be introduced, replacing designs that have been around for decades. 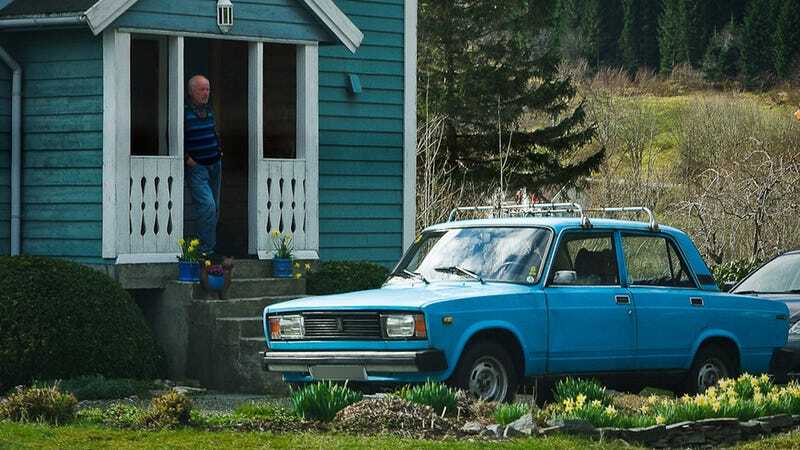 Russian customers have been able to look past Lada's antiquated design for years because the cars remained cheap and easy to maintain. No word on how much of the car company's trademark boxy styling will make it through the modernization, but we feel pretty safe guessing not a whole lot. This means that unfortunately (we think?) the days of being able to buy a brand new and very affordable Lada with a Soviet-era design are numbered. Hat tip to CeRuLeaNBLu Wants Project Subi Finished!